Mr. Brown’s practice is focused on environmental law and energy, particularly in matters relating to permitting and compliance, air pollution, facility siting, enforcement, waste regulation and cleanup, and the environmental aspects of business transactions, including insurance and environmental due diligence. Mr. Brown also represents clients in actions for cleanup costs, penalties, and other enforcement matters brought under the Clean Air Act, federal and state Superfund statutes, New York State Navigation Law, and the Clean Water Act. In the permitting context, Mr. Brown has assisted clients in securing permits for new development and expansions of existing operations, including permitting of electric generating stations, mining permits, wetlands permits, discharge permits, and necessary local and state approvals, including approvals subject to the jurisdiction of the Public Service Commission. 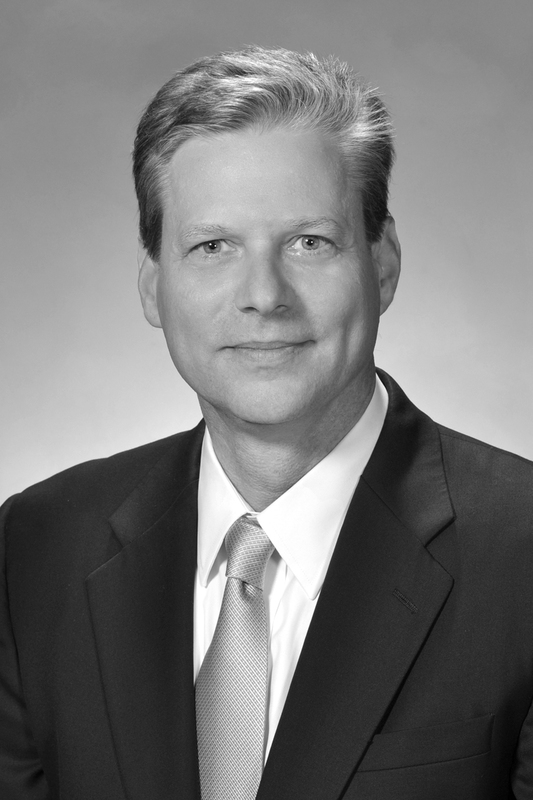 He has extensive experience representing clients conducting environmental reviews under the State Environmental Quality Review Act, including the review for the expansion of mine sites, generation facilities, and the acquisition of hundreds of sites throughout the state to host telecommunications towers for a statewide wireless emergency communications network. Mr. Brown has represented clients in conducting environmental compliance audits and negotiated consent orders and penalties arising from voluntary disclosure and enforcement actions. These matters have included such allegations and identified deficiencies as the construction and operation of a major air source without a permit; facility modification without a obtaining a prevent of significant deterioration air permit; submission of incorrect discharge monitoring reports; discharge of leachate to surface waters; improper disposal of waste in waters of the state; failure to submit toxic release inventory reports; and, filling wetlands. Mr. Brown has acted as lead counsel and regulatory counsel on transactions for the acquisition of generating assets. He has secured Public Service Commission and FERC regulatory approvals, market based rate authority, and negotiated interconnection agreements for clients. Mr. Brown has obtained favorable outcomes in environmental related administrative and civil litigation, ranging from claims under New York's Navigation Law to successfully challenging the promulgation of regulations by the Department of Environmental Conservation: Falls Bridge Development, LLC v. Diougardi Enterprises, Inc., (summary judgment on Navigation Law claim imposing personal liability on owner/operator); Morgan v. Peckham Industries, Inc. (summary judgment defeating citizen suit, in which the State joined in bringing claims alleging violations of the state Mined Land Reclamation Law and regulations, improper waste disposal, and property tort claims); NRG Energy, Inc. v. Crotty, (invalidating DEC promulgation of acid deposition regulations for failing to comply with the State Administrative Procedures Act); Booth v. Hanson Aggregates New York, Inc., (obtained partial summary judgment and favorable resolution of the claims of over a dozen plaintiffs alleging interference with private wells). In 2000, Mr. Brown served in Azerbaijan as a liaison of the American Bar Association's Central and East European Law Initiative, assisting the government and private lawyers in that country's legal reform efforts.